No matter what model Chevy you have for yourself, your heart probably wants to keep it running forever. 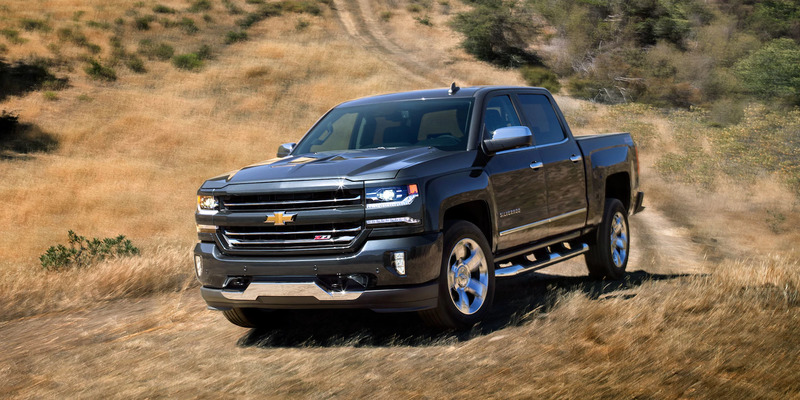 Chevrolet specialists near Waukegan can help you make that dream come true by performing all the necessary Waukegan IL area Chevrolet service and repair tasks that you’ll need along the way. The team of technicians at Libertyville Chevrolet wants you to get the most out of your car. The dealership near Waukegan that sold you the vehicle wants to know that your car has been good to you through the generations and that their professionalism and care made that possible. The Chevrolet service center near Waukegan stands proud, and the techs are ready to tend to you whenever you need it. 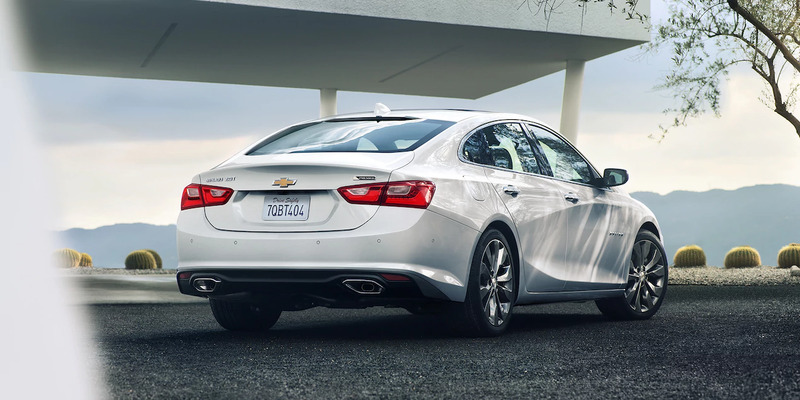 Contact Libertyville Chevrolet for Waukegan IL area Chevrolet service and repair of the following types when the time comes. Your manufacturer recommends that you bring your car in for coolant flushes, spark plug and wire replacements, oil changes, tune-ups and similar such procedures in a very specific time fashion. Failure to do so can cause your car to fail on you, and you don’t want to do that at all. 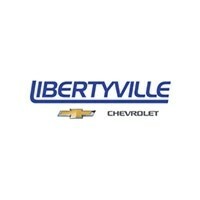 The service techs at Libertyville Chevrolet can perform any of those maintenance tasks that you need. They can also make sure that they remind you to take care of those tasks at the manufacturer recommended intervals. They use a computerized system that lets them know when to give customers friendly reminders. You can request that you receive those reminders so that you never have to worry about forgetting to get Chevrolet service or repairs on your car again. Your tires and suspension systems are crucial components, and for that reason, you’ll need to bring your car in if there is any indication of something wrong. If you see anything peculiar about your tires like bubbles or shredded material, you need to bring your car in. If you hear clicking or other strange noises when you drive the car, you need to bring it in. The team at Chevrolet can perform tire repairs, pressure checks, strut replacements and similar jobs. You always have to stay on the ball when it comes to the bottom of your car because that’s the part that supports the rest. When a foundation fails, other things start to fail, so it’s smart to keep your foundation together as best you can. Never let small problems turn into huge complications when you have such a great team of experts at your fingertips to provide you with Waukegan IL area Chevrolet service and repair. All you have to do is ask for help, and you will receive it. 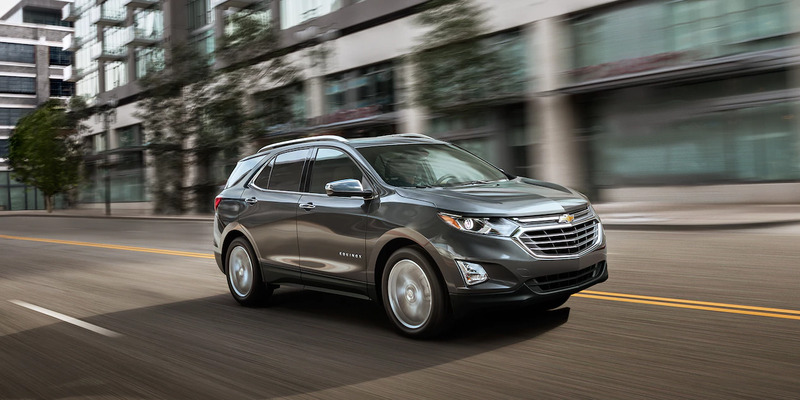 Many people who purchased their vehicle at this dealership in the Waukegan IL area bring their car in for Chevrolet Service and Repair because it makes sense. It’s convenient because the customers get to have their cars cared for at the same place that they purchased them. Another reason that it’s smart to bring your car to the shop is that it’s full of highly-trained Chevrolet specialty mechanics who know how to baby your vehicle and treat it right. 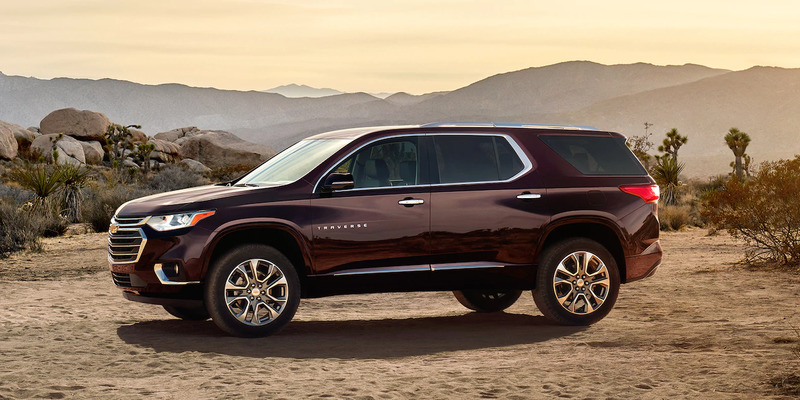 Chevrolet vehicles are not like any other class of vehicles. Therefore, your Chevy must be taken care of appropriately. Wouldn’t you want to have people working on it who are trained specifically for the vehicle that you have? Furthermore, you can have access to deals and discounts if you work with the people at the Chevrolet dealers. Service specials are available, and new deals manifest all the time. You’d be wise to take advantage of some of these offers. The service technicians are there to tend to the little hiccups and minor problems that come up with a car. If you need a hose or clamp replaced or something small you can count on them to do just that. They will treat your car with the same level of care if you have a small problem as they would if you had a large problem. The Chevrolet service and repair work that they offer is precise and fair. Finally, the team is on standby to help you with any major issue that you have whether it’s a slipping transmission, a valve tap or something else. Just call and ask for an appointment for Chevrolet service and repair, and you will be taken care of as quickly as possible. You can bring your car in if it’s exhibiting problematic symptoms, or you can bring it in if you want to know if it’s running smoothly. You can consider your visit as a “well visit” like when you get to the doctor just to get check-ups. The technicians will let you know of anything abnormal and then advise you as to what you can do about it. You could also bring your car in for cleaning or flushing. You don’t have to wait a long time to get someone to tend to your car. You can use the online scheduling system to pick a convenient time to bring your car in for servicing. You may be able to fast-track your service depending on what your needs are. Schedule an appointment today and don’t ever procrastinate. The techs will take care of you quite well.